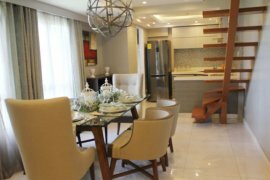 Townhouse for sale in Carmona, Cavite. House and lot for sale in Iloilo - Lot 5, Block 6. 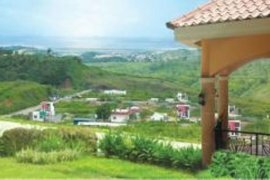 Hello, Please contact me, I am interested in properties for Sale in Philippines. Best Regards.